A Week Filled with Skills Drills, Competitions, Games & Fun! 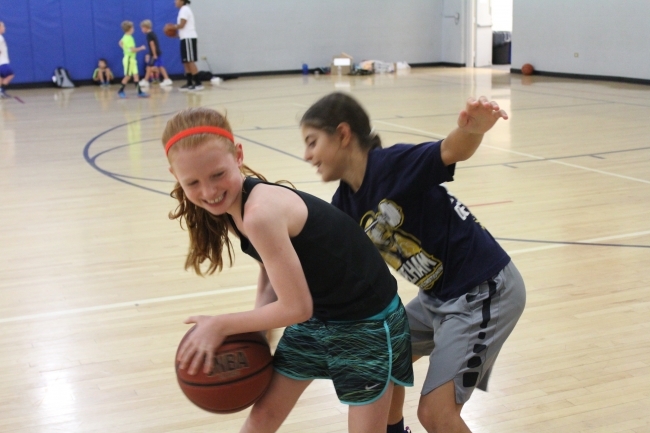 Our highly instructional, yet fun-filled, basketball camp not only offers a great physical activity for kids, but it will also help them develop teamwork and social skills, enhance problem-solving abilities, and learn critical techniques needed to be successful on and off the basketball court. To take advantage of our multi-day pricing, you must choose all of the days you would like at the time of initial registration. Subsequent requests to add days will incur the individual daily cost. Kids must bring their own lunch and snacks. We respectfully request that you do not send your child to camp with any food containing peanut butter or nuts. If your child does have any allergies, he/she must bring an EpiPen to camp each day of attendance. 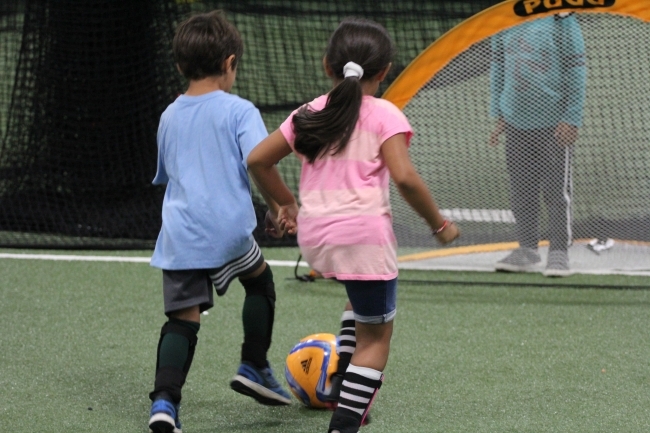 The Multi-Sport Camp provides fun activities run by A-Game Sports coaches for your kids to enjoy their days off in a safe environment! Activities Include: Soccer, Wiffle Ball, Obstacle Courses, Relay Races, Camp Games, Capture the Flag, Dodgeball, Kickball & Much More! Activities Include: Soccer, T-Ball, Basketball, Obstacle Courses, Relay Races, Camp Games, Art & Crafts, Bounce House & Much More! 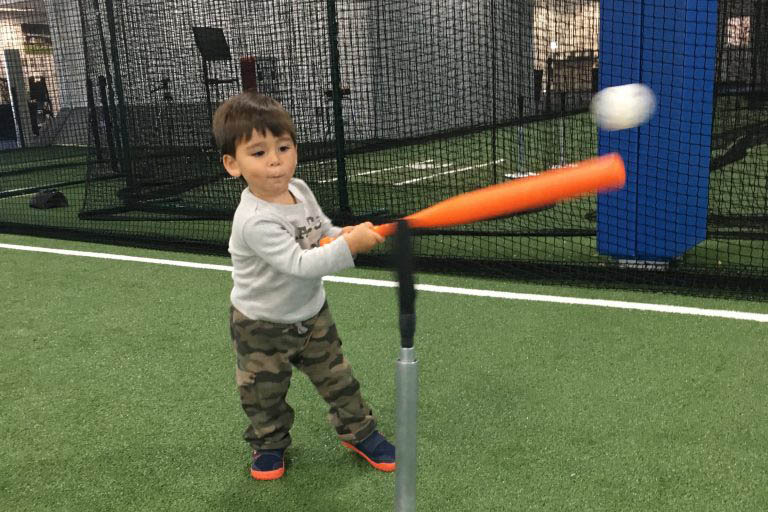 The Baseball & Softball Camp is designed to make your son or daughter fundamentally sound in the games of baseball and fastpitch softball and to put them in the best possible position to succeed. Our program is structured to make the fundamental drill skills at each station just as (if not more) fun than the actual game itself. 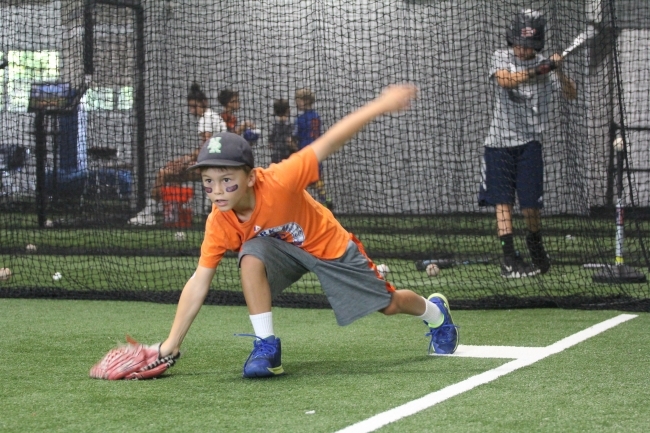 Campers will work on throwing, pitching (for baseball only), tee work, infield defense, outfield defense, base running, hitting and situational baseball/softball.